For those of you who have not yet sampled the absolute delight of popping into a Laundry Boutique store or shopping with them online, please alert your banking provider in advance of any purchases this post will encourage you to make. I have been shopping at Laundry for a while now as it was recommended to me by a friend who knew one of the lovely ladies who owned the shop. There is a branch in Altrincham which is the store I used to go to, but with them cropping up all over now, it is obvious that I am not alone in my enjoyment of their offerings. Taking on stores in Manchester, Chester, London, amongst other prime locations, Laundry Boutique bring together a variety of brands under one roof. What struck me the most about Laundry is that whoever does the buying has an extremely good eye for stylish pieces that are a very reasonable price! 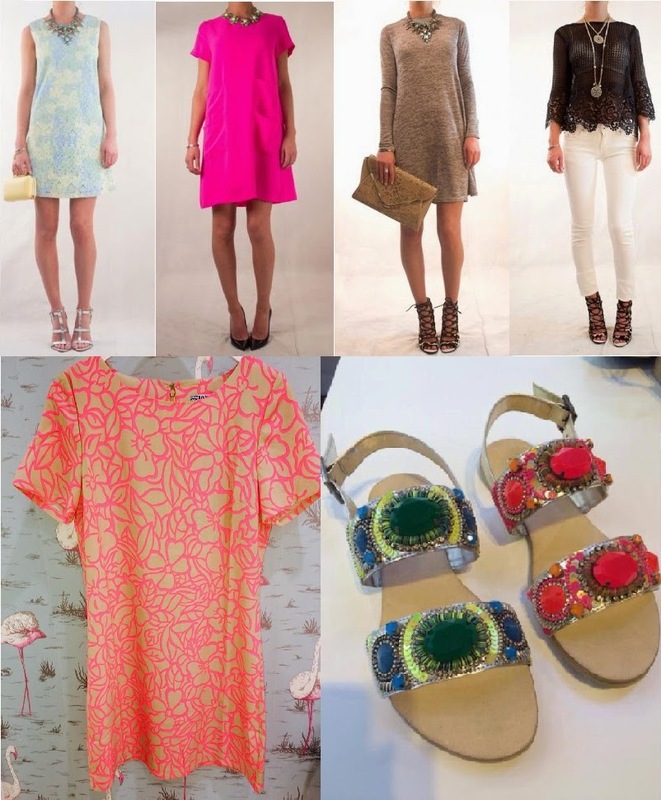 I have alot of their stock in my wardrobe and I almost always get people asking me where I have got it from. 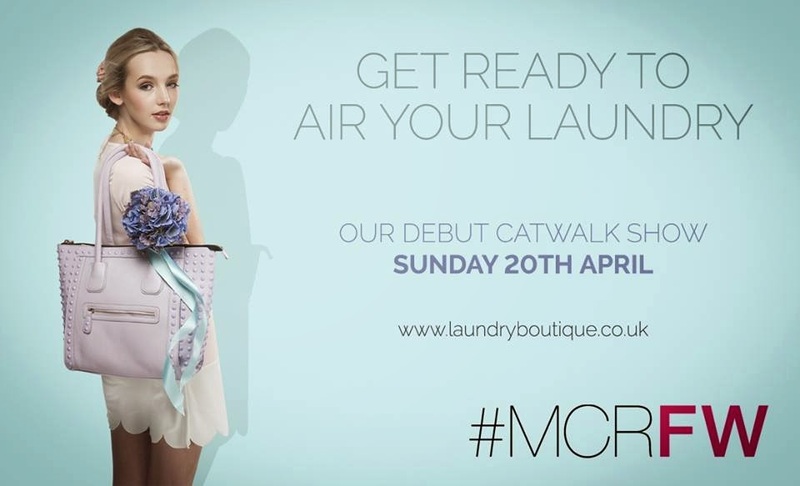 Laundry Boutique will be showcasing their faves on Sunday 20th April at Manchester Fashion Week and I for one am super excited to see their show. Also a tip is to follow their pages on Facebook as they regularly post pictures of the new stock so you can be primed and ready to pounce if you see something you like!